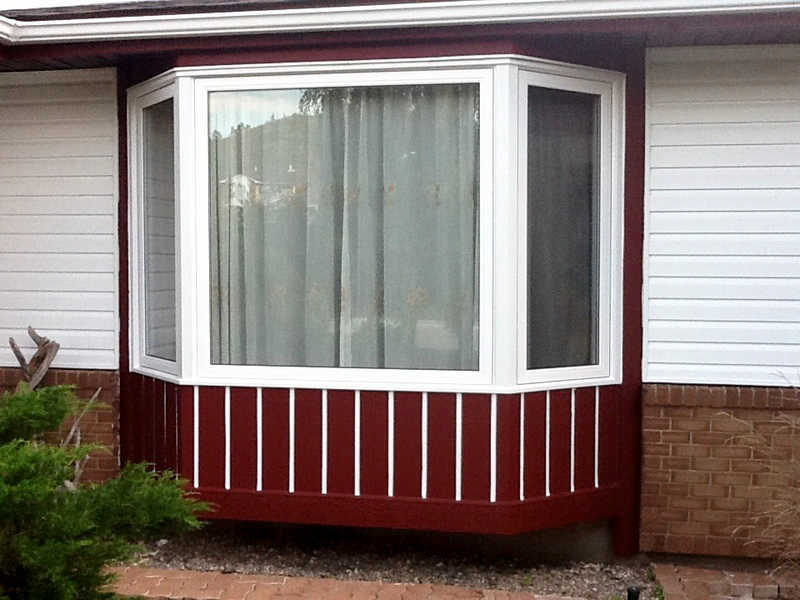 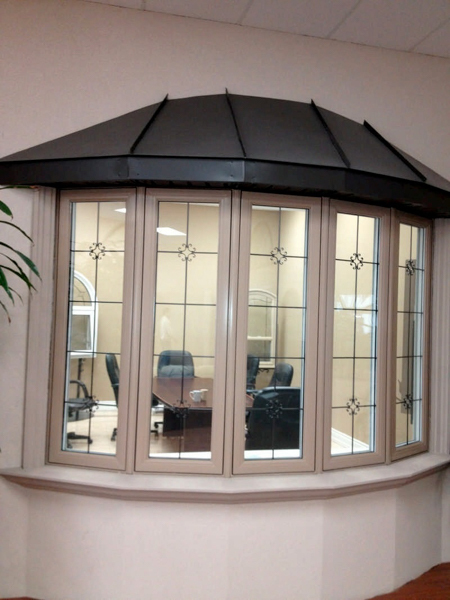 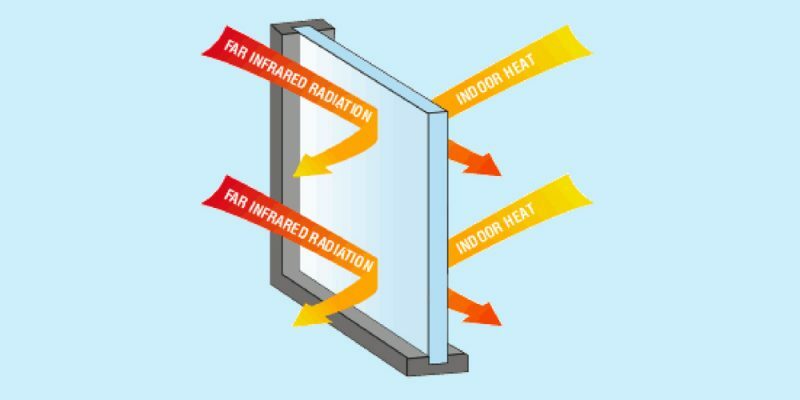 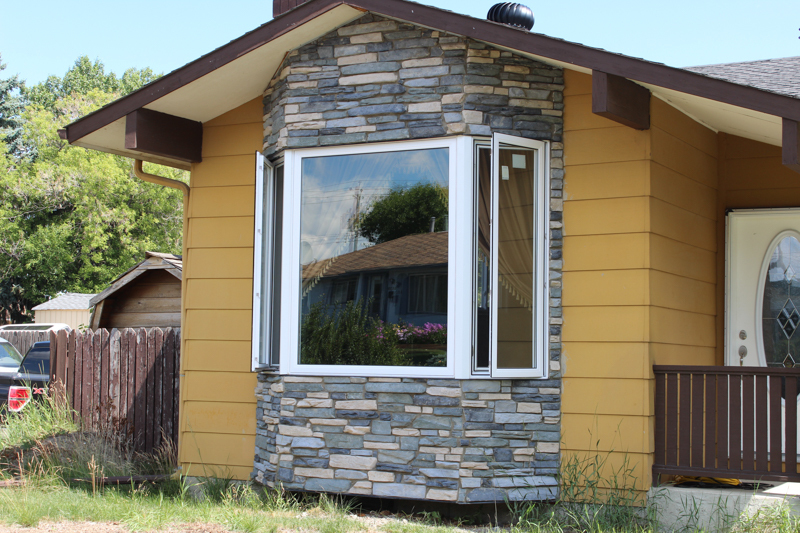 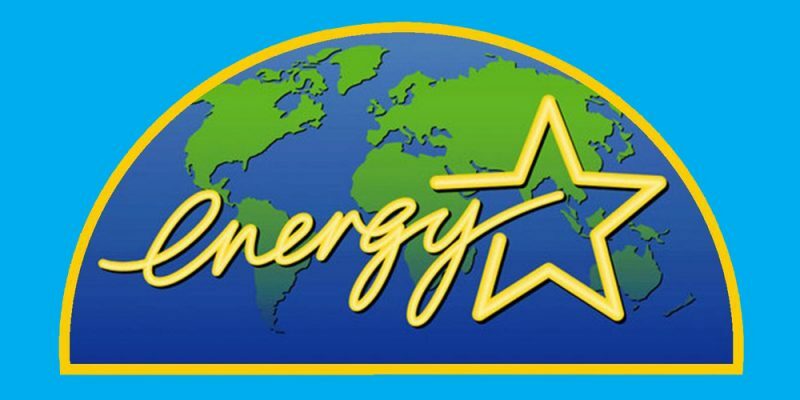 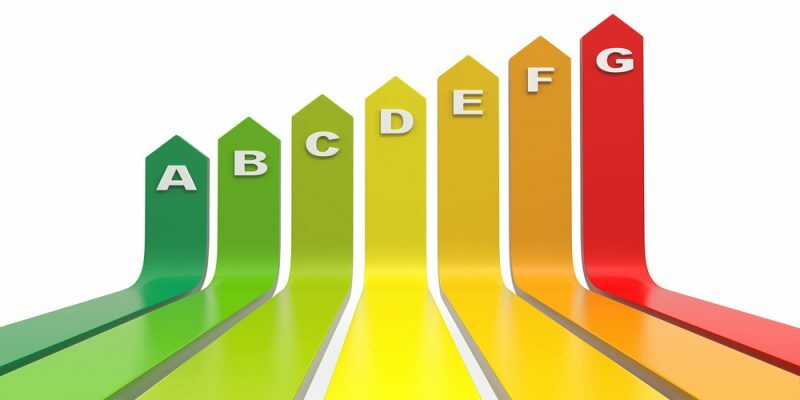 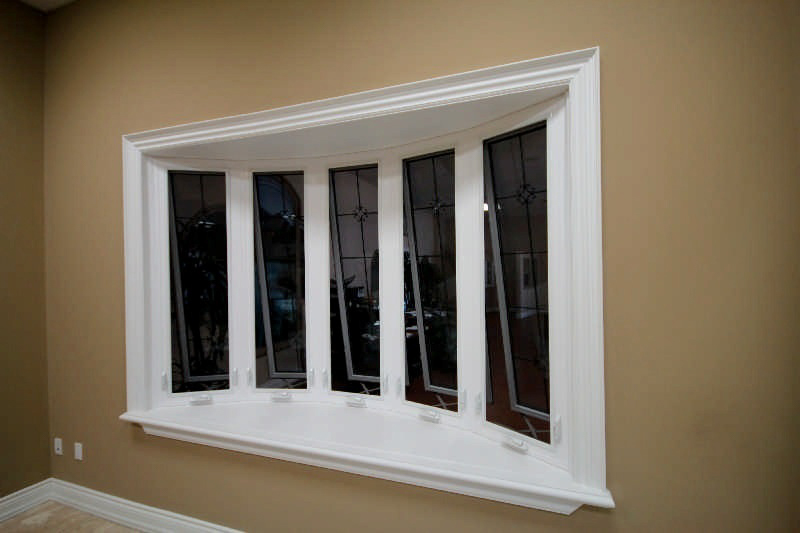 Made with triple weatherstripping and 7⁄8” thick energy efficient thermo(Low E Argon Gas). 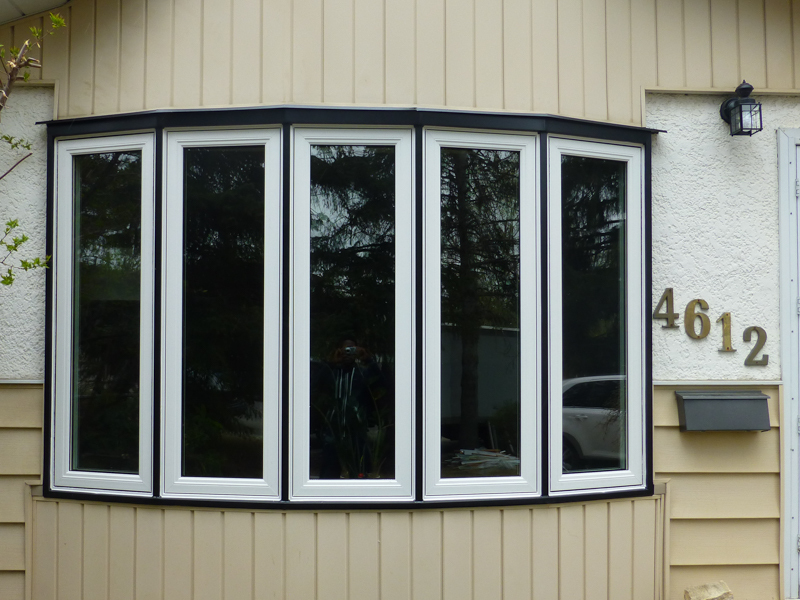 Option: Triple, Laminated, Frosted, Gluechip. 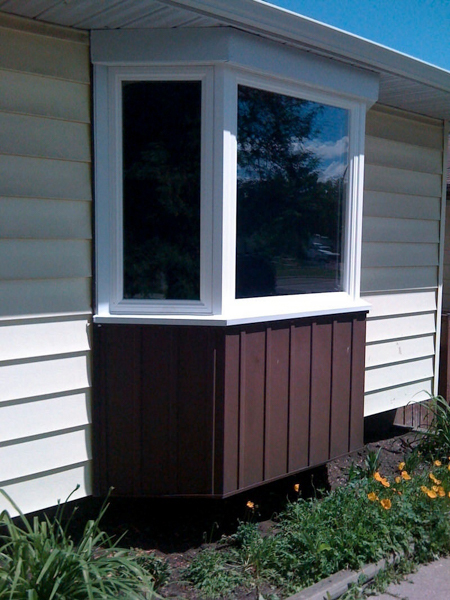 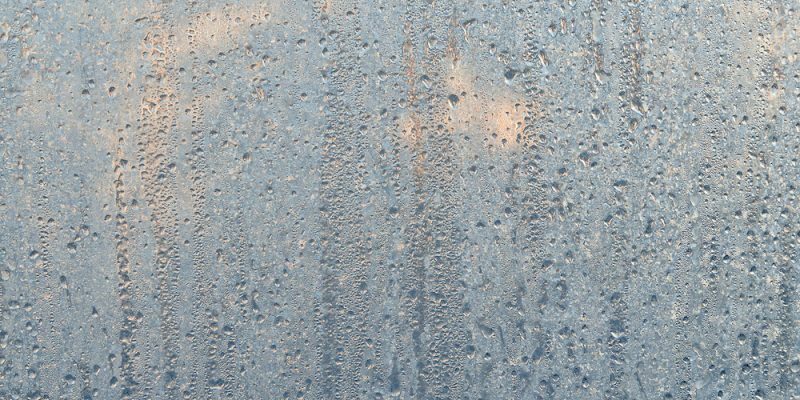 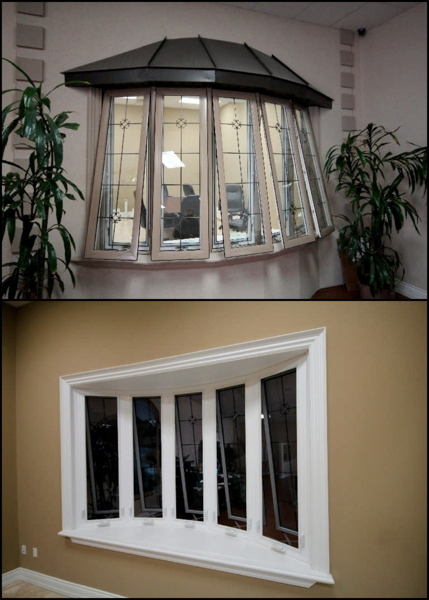 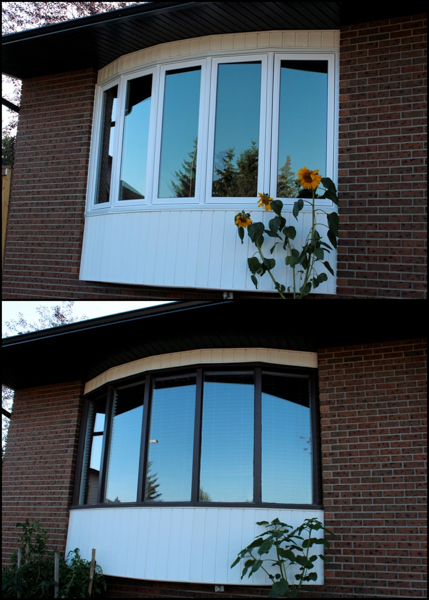 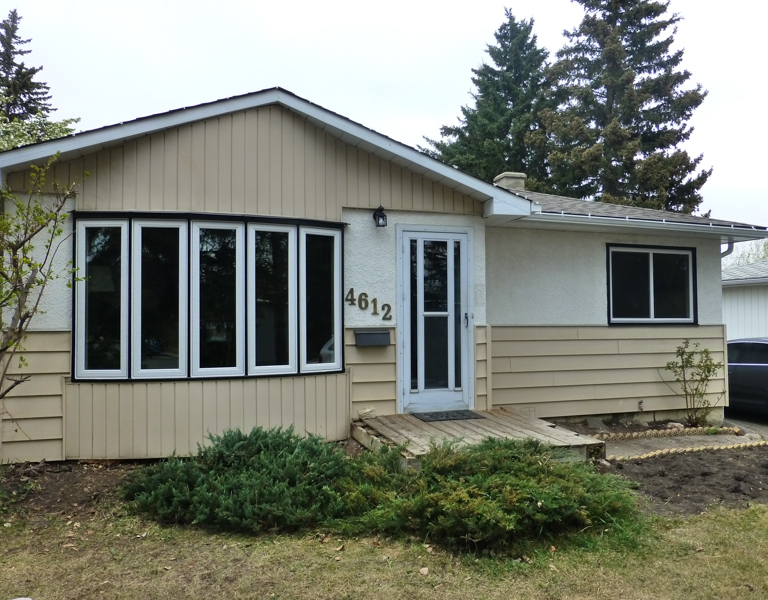 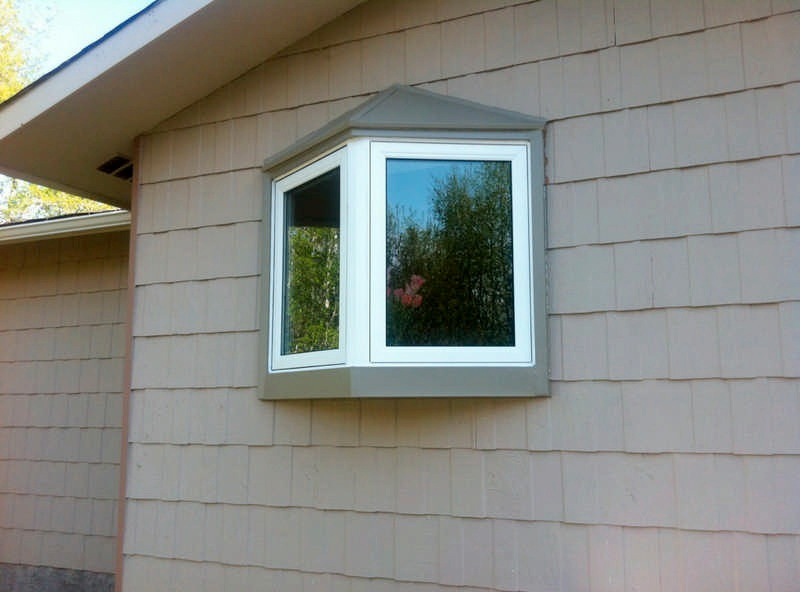 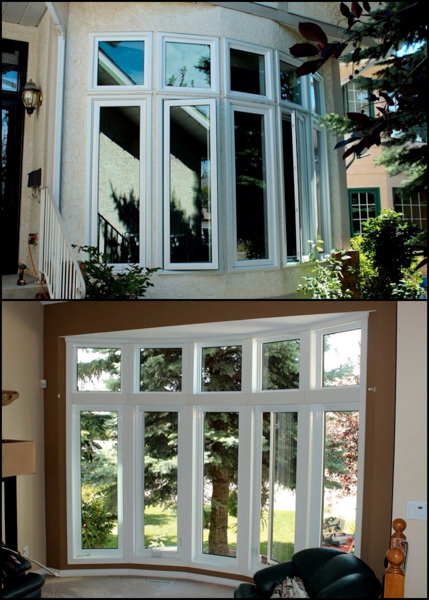 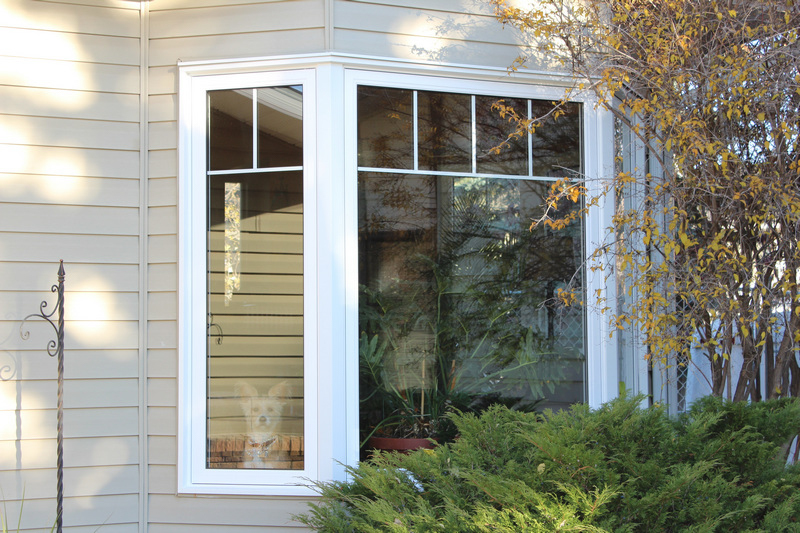 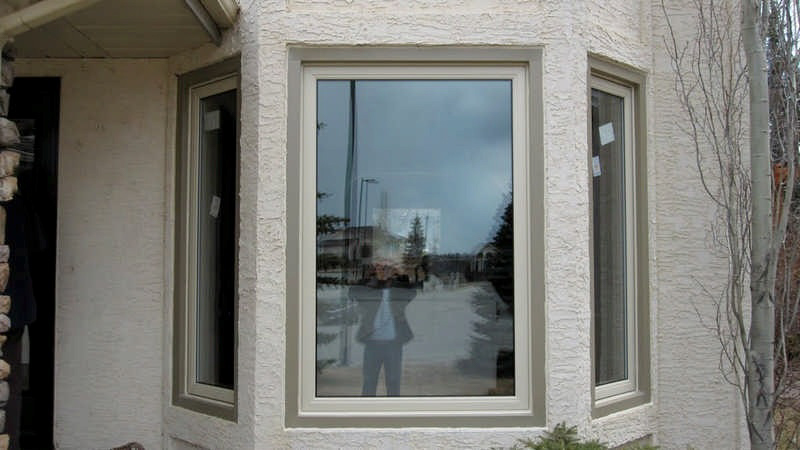 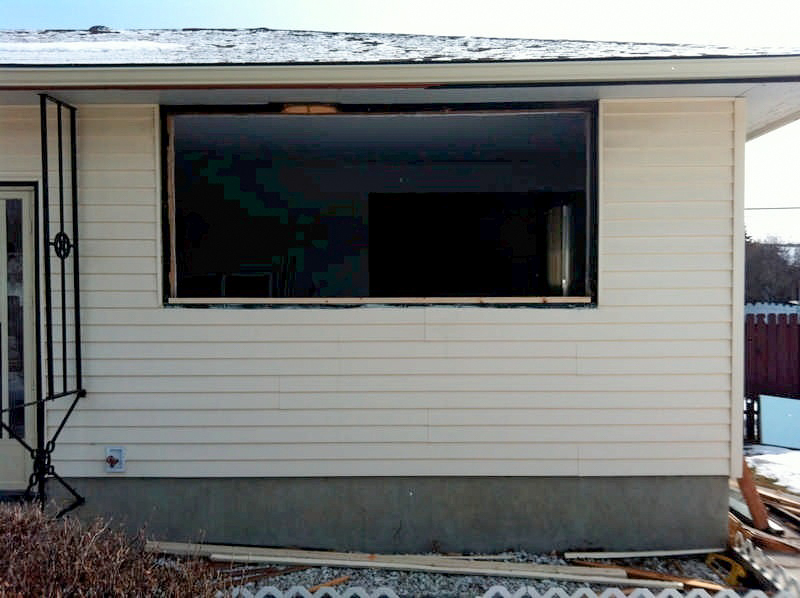 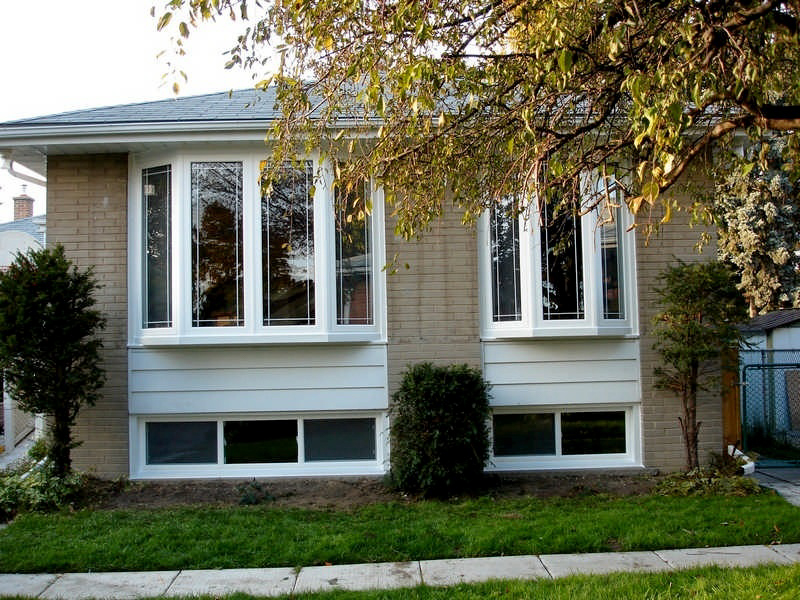 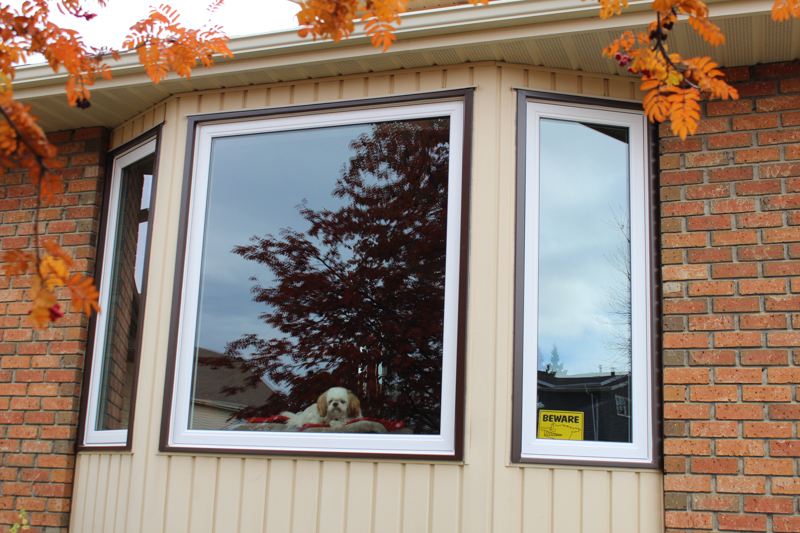 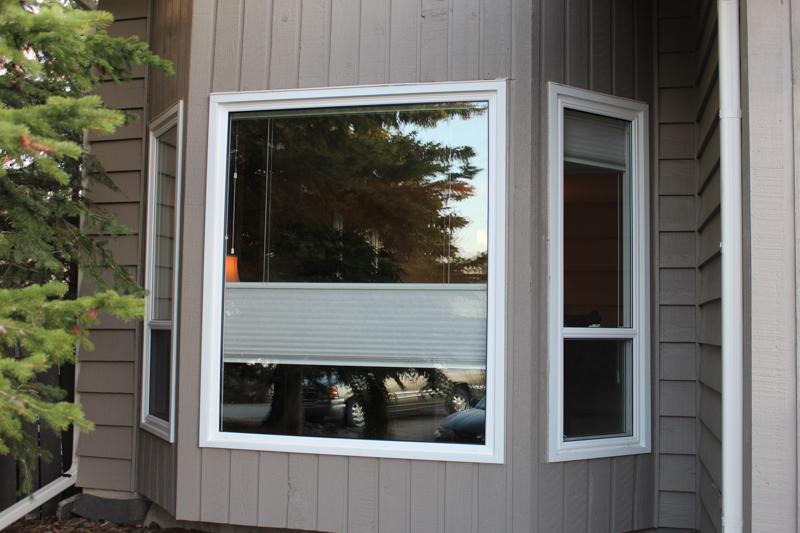 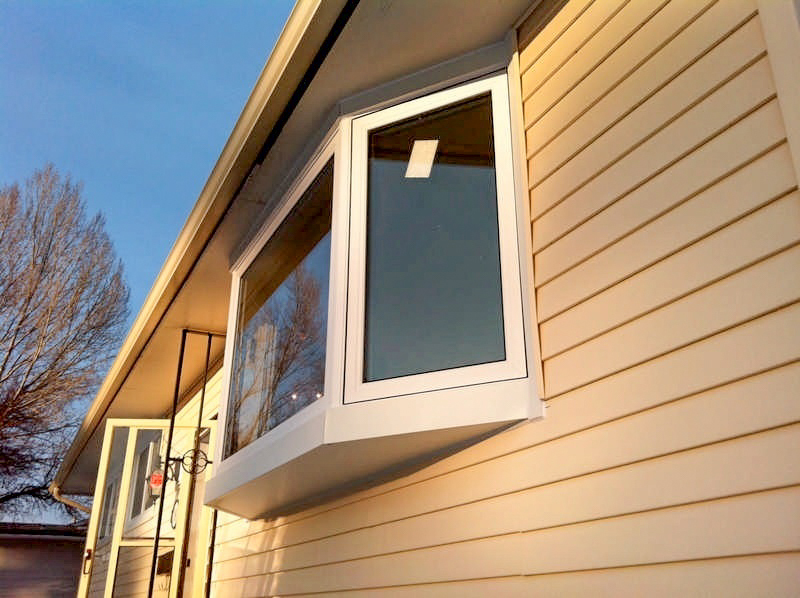 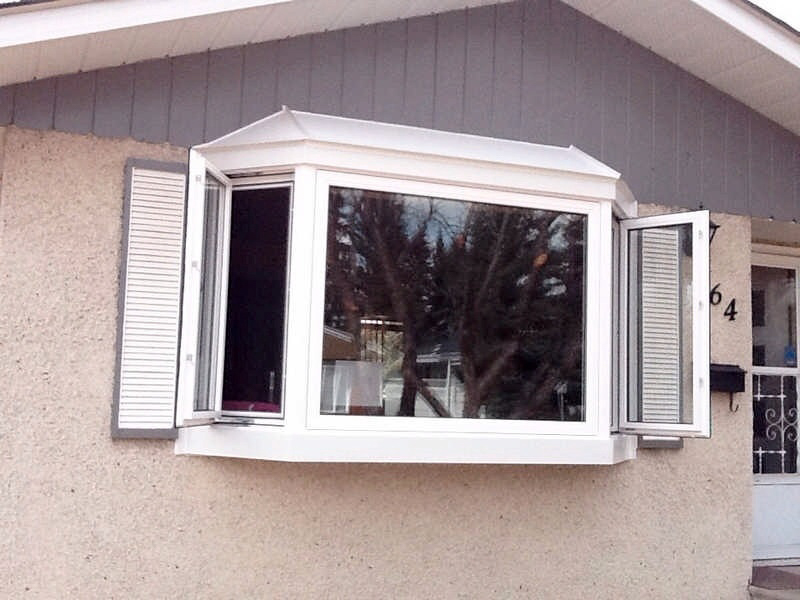 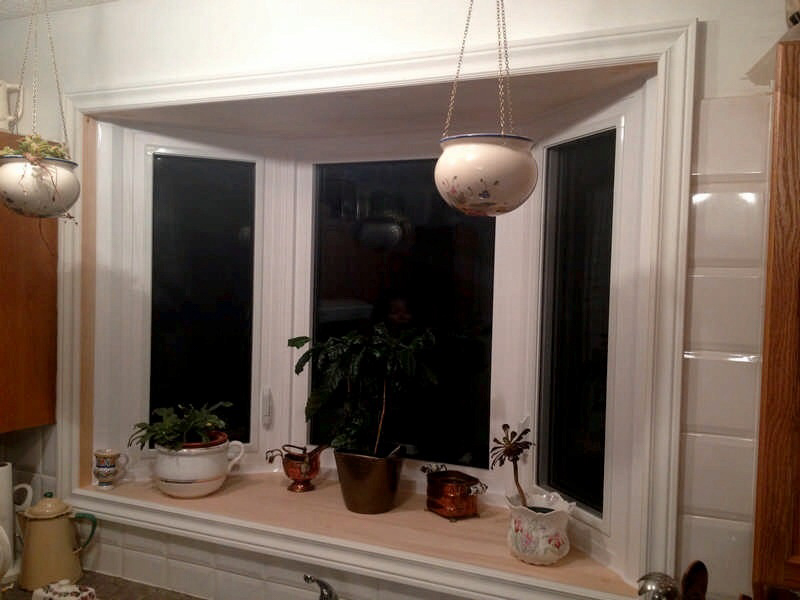 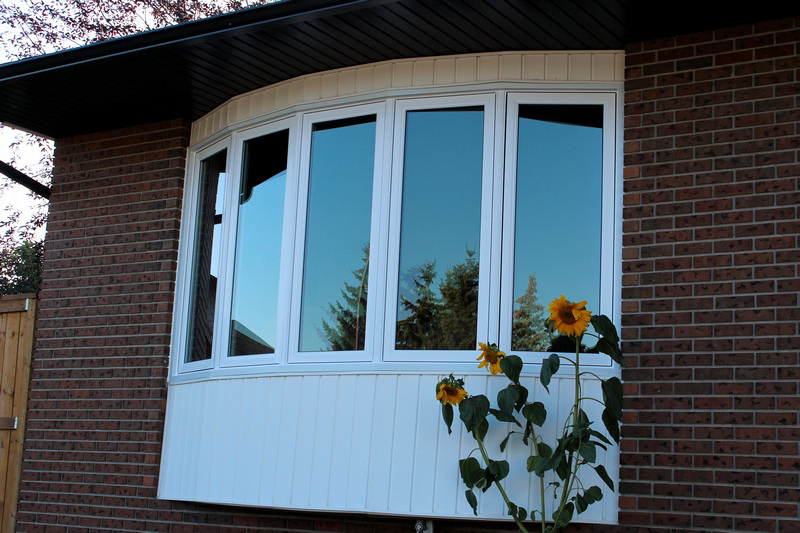 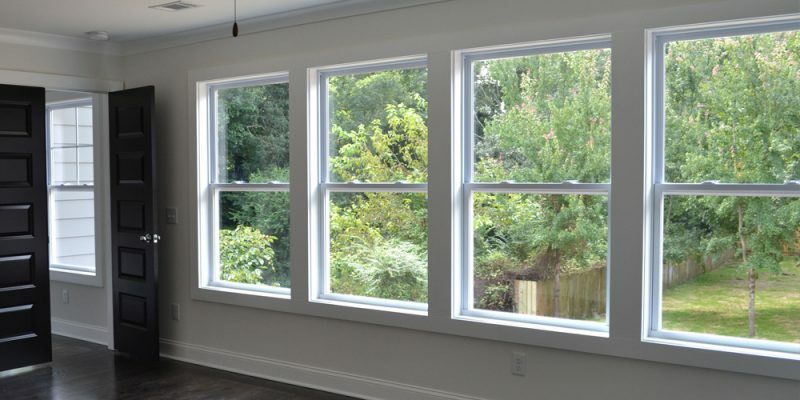 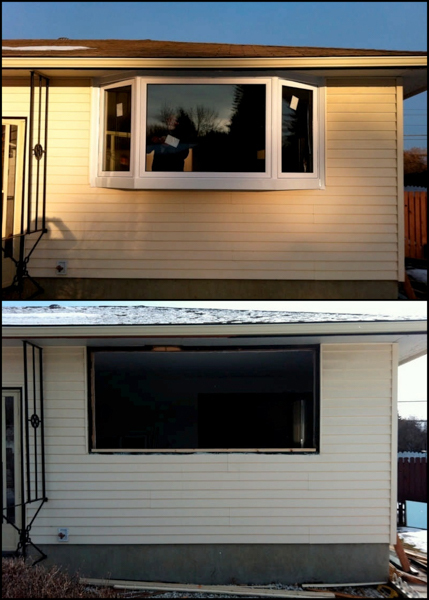 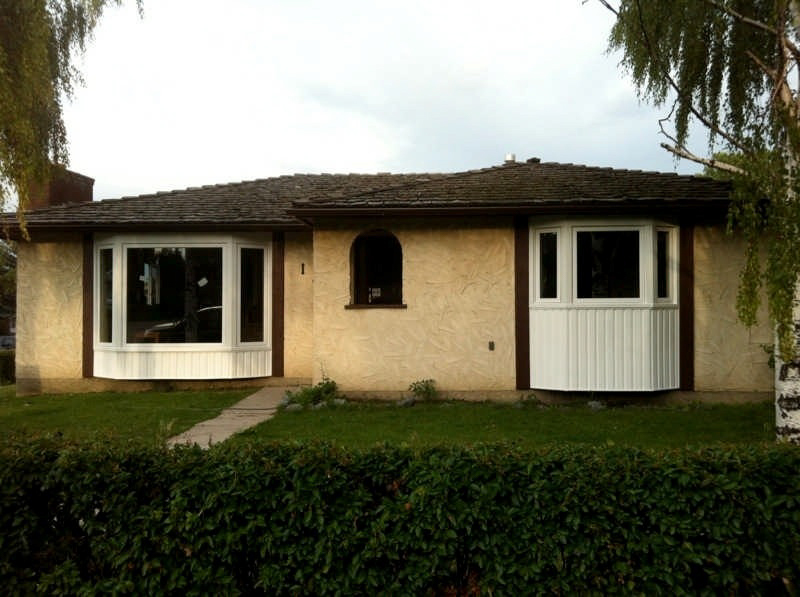 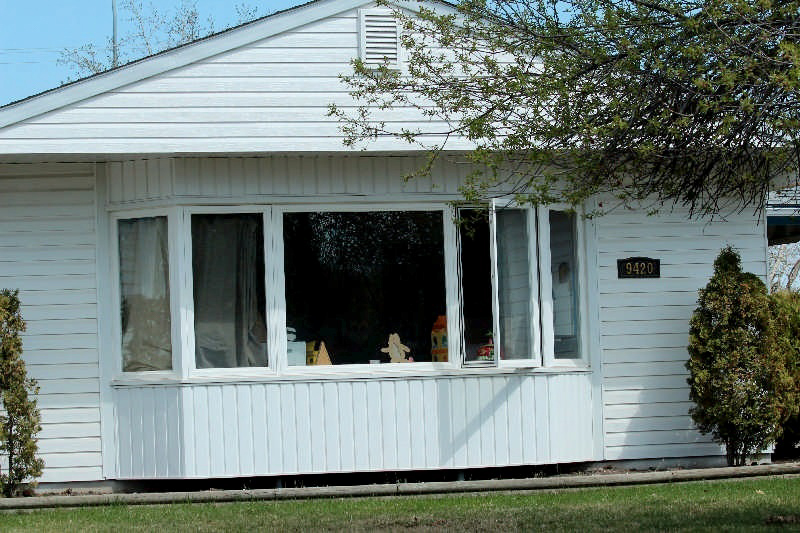 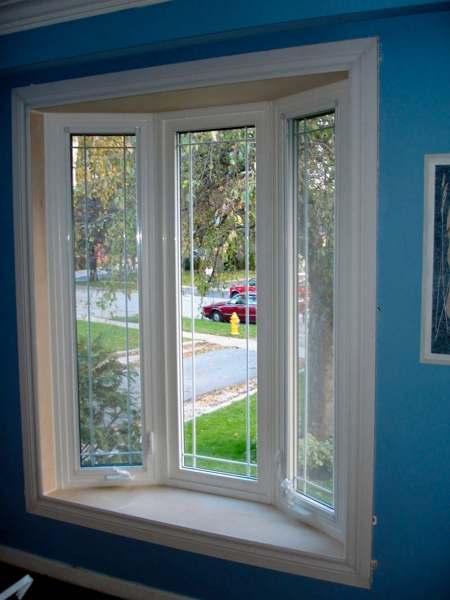 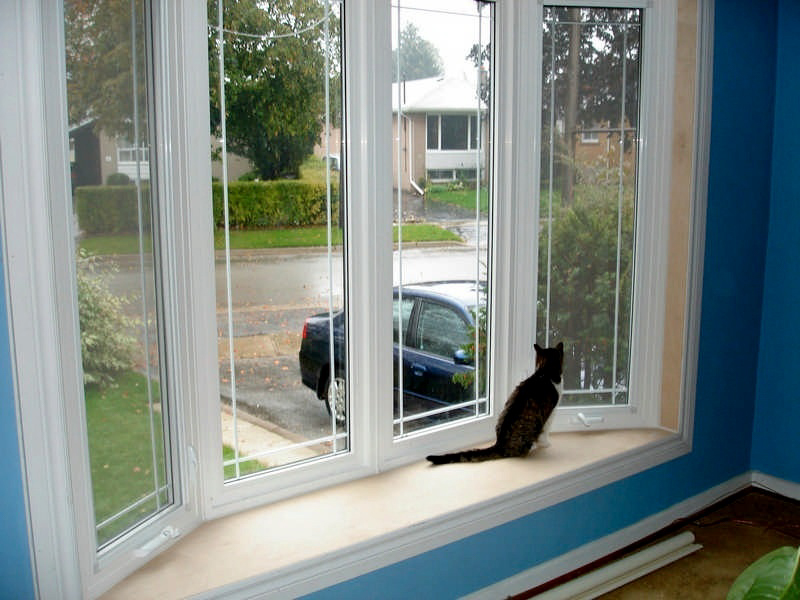 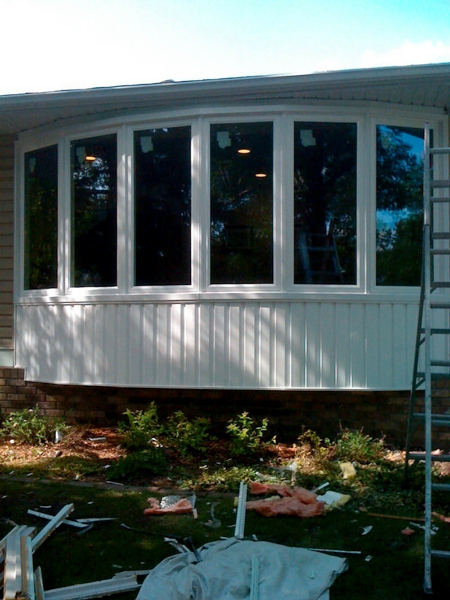 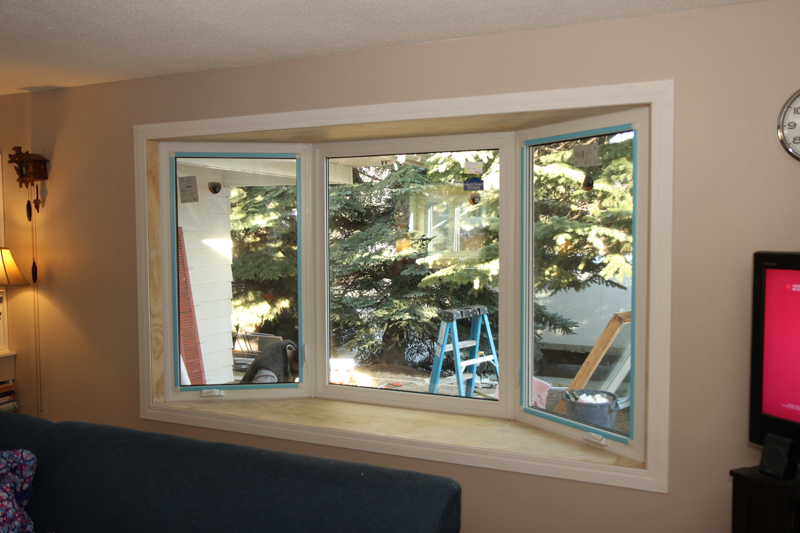 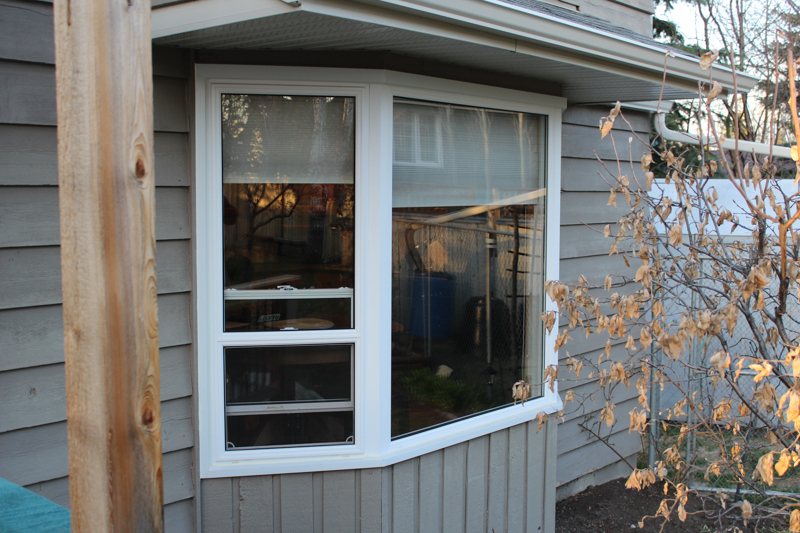 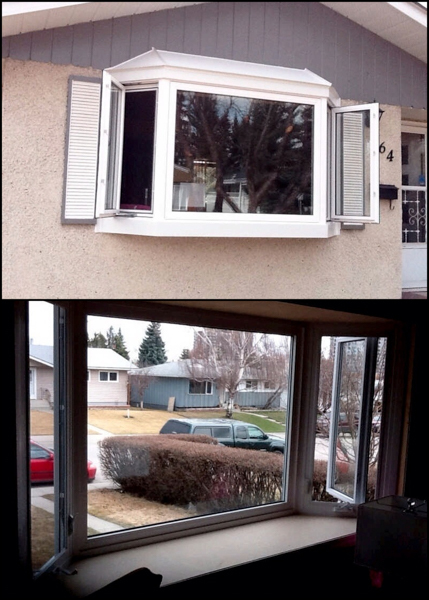 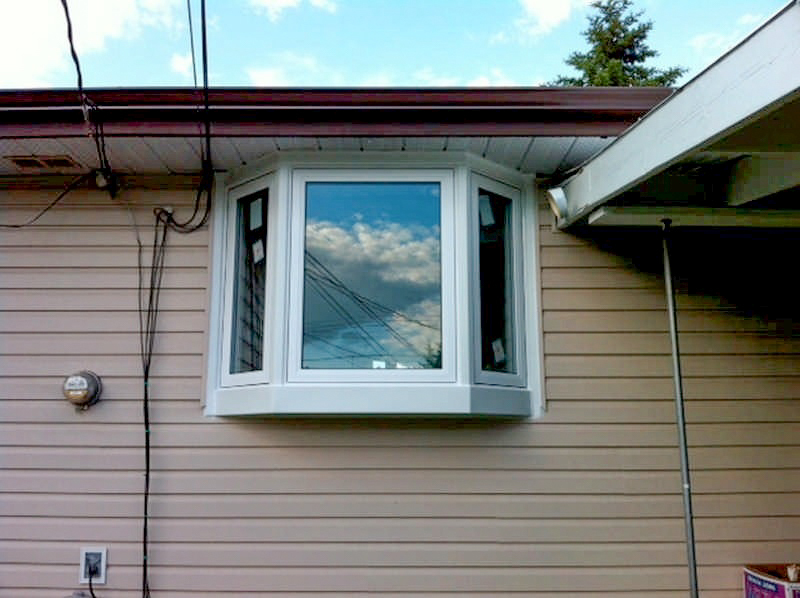 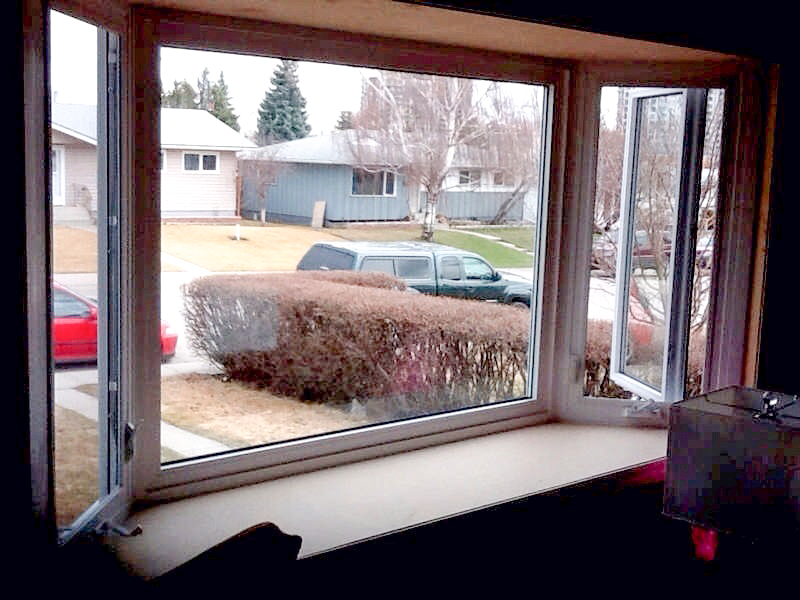 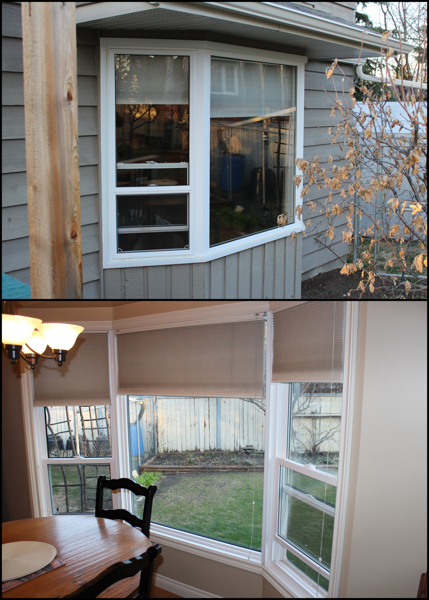 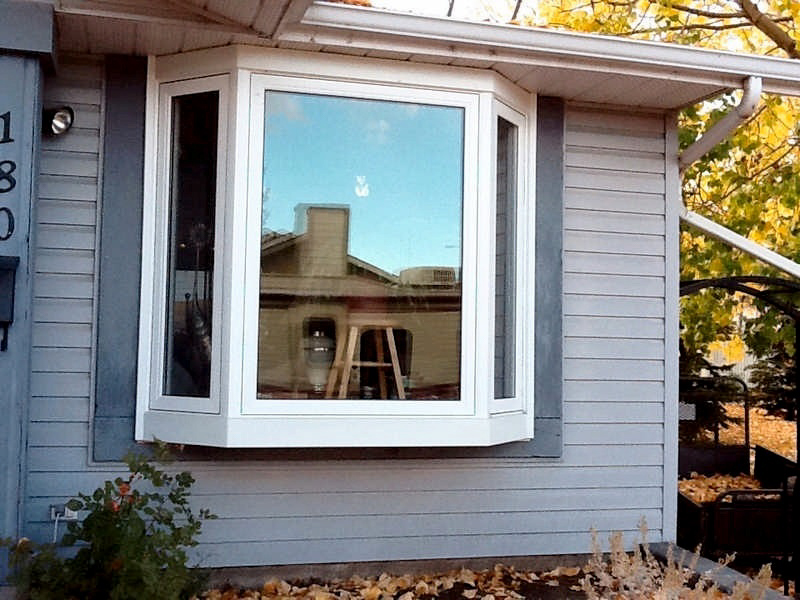 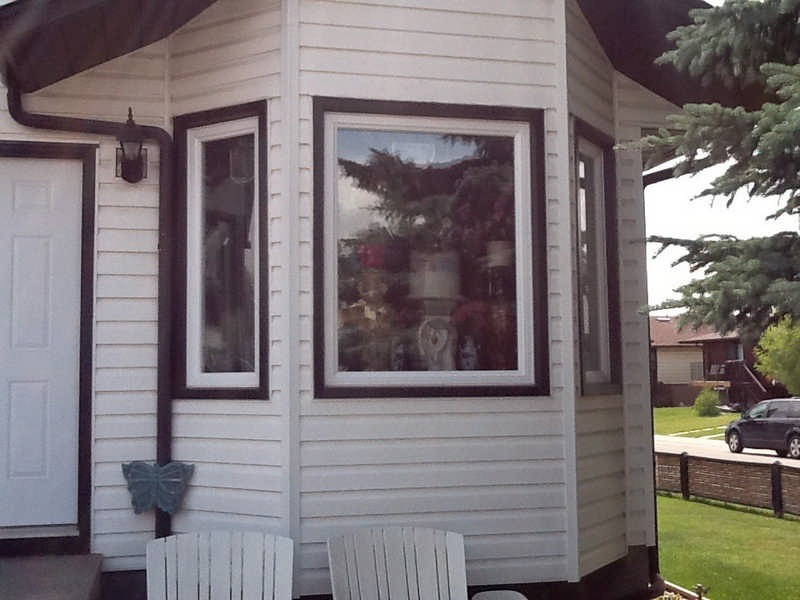 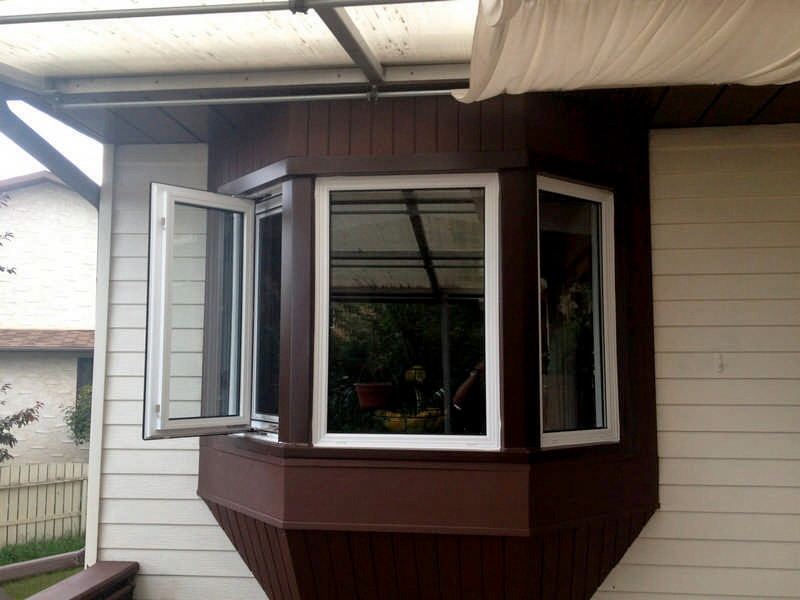 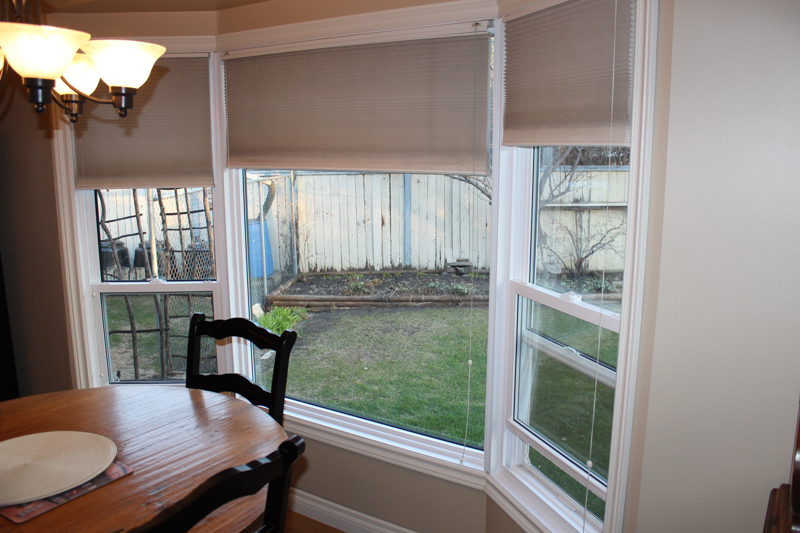 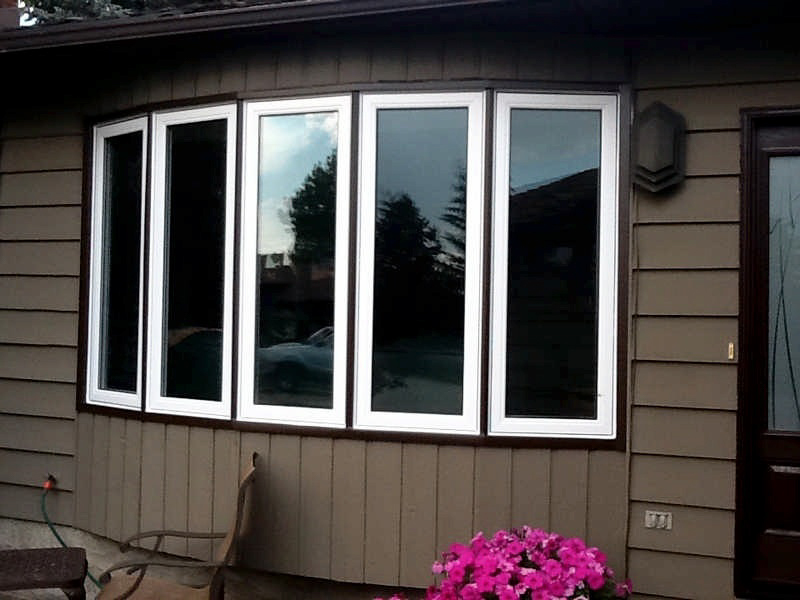 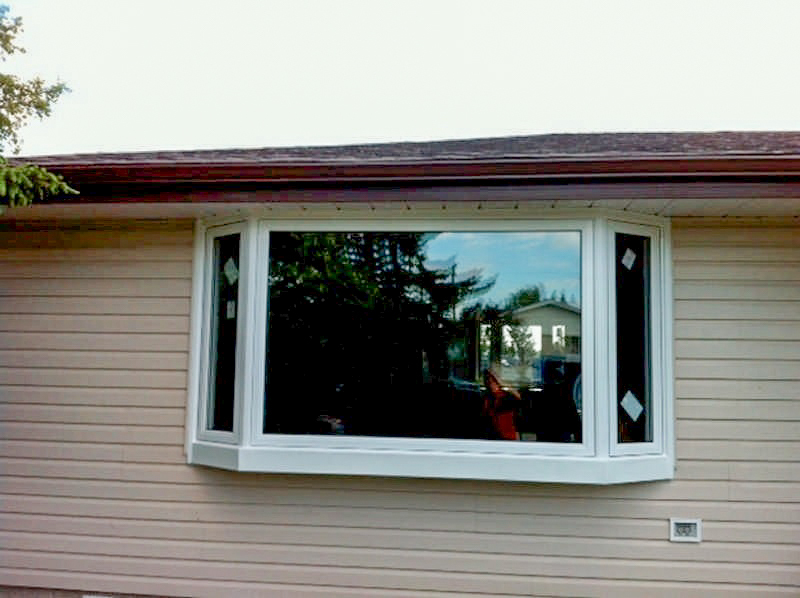 90-degree sash opening eases cleaning from the inside (when integrating casement windows). 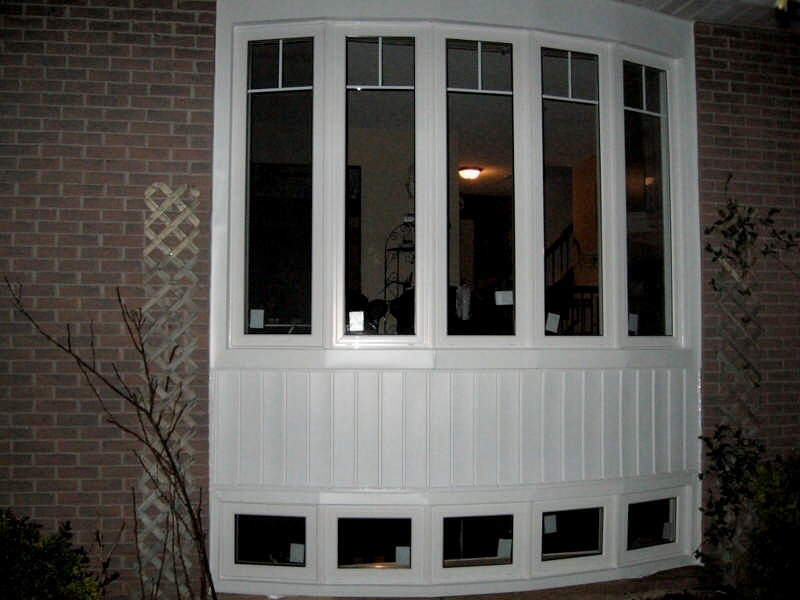 Stainless steel hardware guarantees an increased durability. 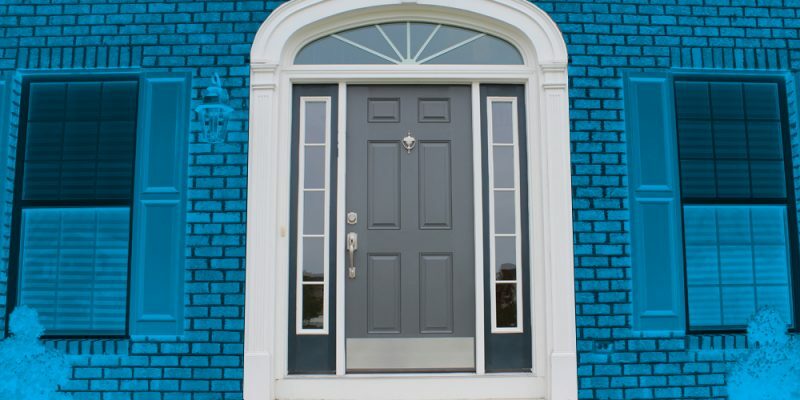 Grille designs: Georgian 5⁄8” and 1”, Rectangular 5⁄16”, Tubular 1⁄4”. 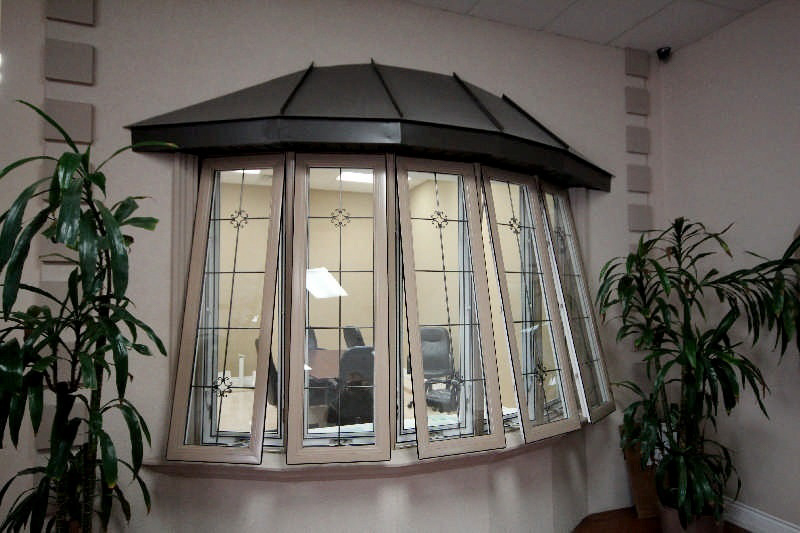 Available colours: White, Colour, Brass, Silver, Pewter. 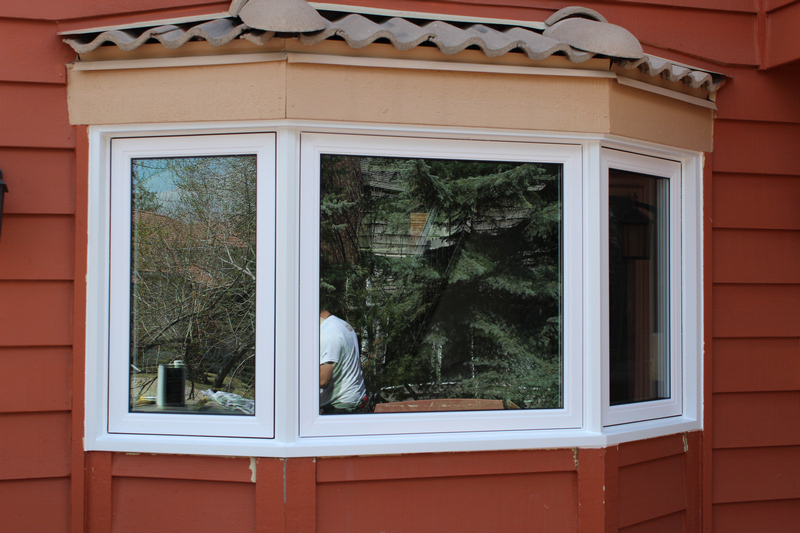 Made with triple weatherstripping and 7⁄8” thick energy efficient thermo(Low E Argon Gas). 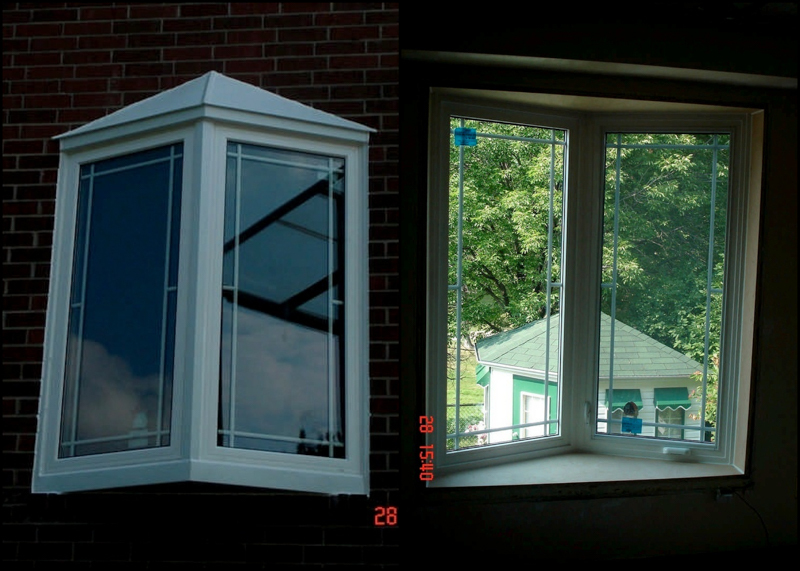 Option: Triple, Laminated, Frosted, Gluechip.